I was very excited recently to initiate two new genealogy concepts: “Cousins’ Corner,” an In Memoriam page honoring folks who have helped me in my research over the years; and a map-based collection of virtual touring guides – “Some Cemeteries Containing Family,” “Locating Family Sites in Western PA & OH,” and “Historical Places of Interest in North Park, Allegheny Co, PA.” During the online search for information on those articles I just happened to stumble upon a story by WNEP-TV headlined “Woolrich Closing Clinton County Woolen Mill.” My first thought was, “Oh no, that can’t be true.” Over the 18 years of this website, I’ve re-written and revised the post “The Pearce Blanket: Keeping the World Warm” several times, feeling like, as a descendant of Richard & Susan Pearce, I have a real investment in the old family woolen mill that dates back to 1804. 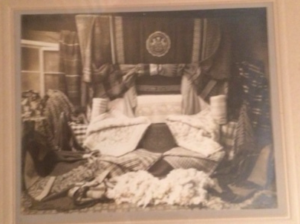 I would suggest taking a moment to read about the history that my great-great uncles Alfred (1816-1895) and John (1831-1893) Pearce made, starting in Harmony, PA, building blankets for Civil War soldiers in 1864, continuing with a move to Greenville in 1885, and ending in Latrobe when the factory burned up north in 1901. 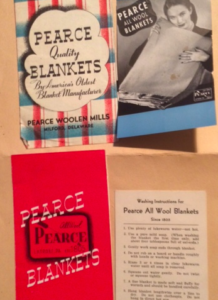 From there the Pearces provided blankets for department stores, the Rolling Rock Beer delivery draft horses, the Department of Defense, and many other American enterprises before selling to Woolrich in 1928. It was understood that the Pearce label could be used until the turn of the century. 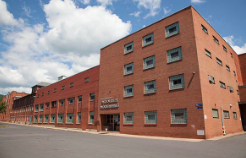 By the early 1960’s, much of the Latrobe equipment and some of the employees had been moved to the Woolrich plant in Clinton County. Susan and I would stop in the company store, just off I-80, on our way to her uncle’s in Rochester, NY, to see what was new. 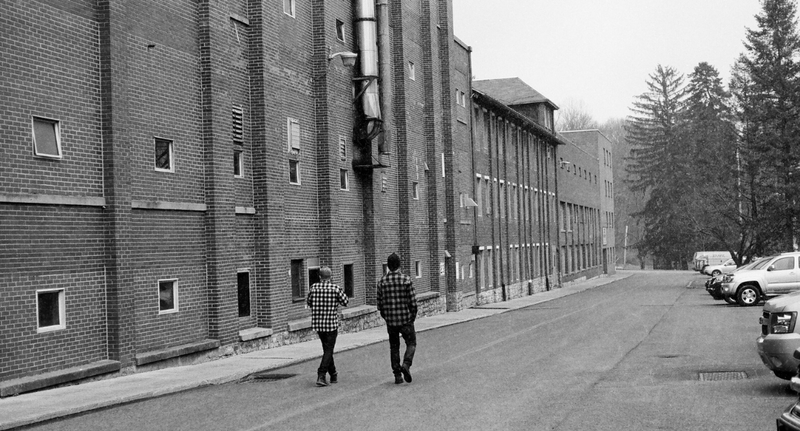 It’s not far from my alma mater, Penn State. The last time we were there, they had an exhibit of the famous Pearce Blanket. 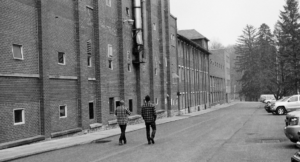 Now, I don’t know what will become of the mill and store. 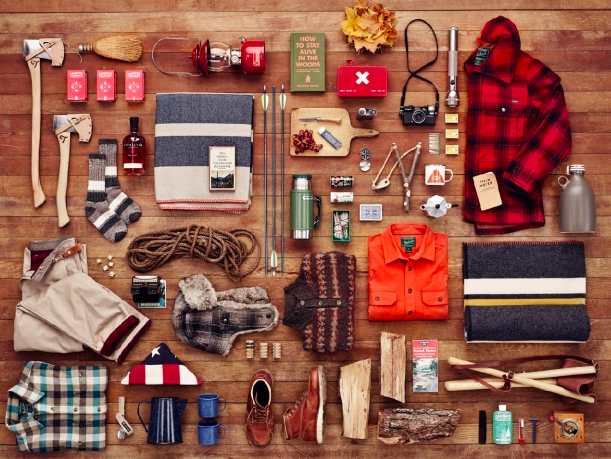 One can always buy Woolrich products at other stores or online [see 1,000 of their products at Amazon.com], and vintage Pearce Blankets are always available through E-bay.com, but what about the 40 loyal employees and the beautiful real estate? 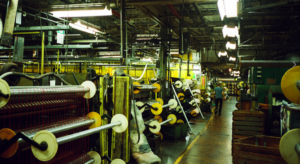 The purpose of this article is two-fold: to mourn the loss of what once were family businesses – Pearce, Woolrich, and Brayton; and, to keep you informed of what seems to be happening to many American manufacturers. 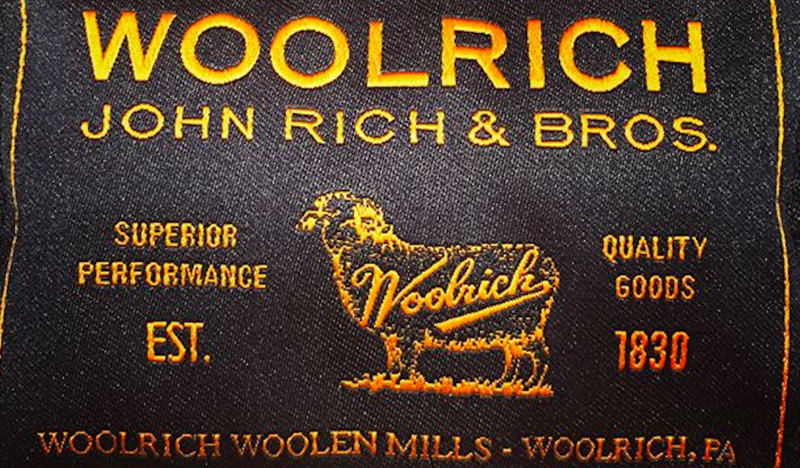 The Woolrich product concept was begun in 1830 by English immigrant John Rich, who traveled to area farms and lumber camps, selling woolen product from his mule cart. 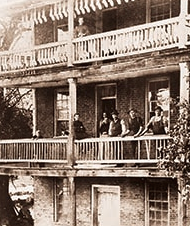 In 1845, he built a new mill on Chatham Run in what today is called Woolrich, PA. The steady water supply there was better for his business, and his brick structure still stands. 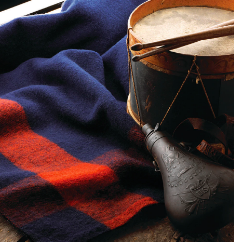 With the Civil War raging in the 1860s, the Rich family wove and supplied wool blankets to the Union troops. 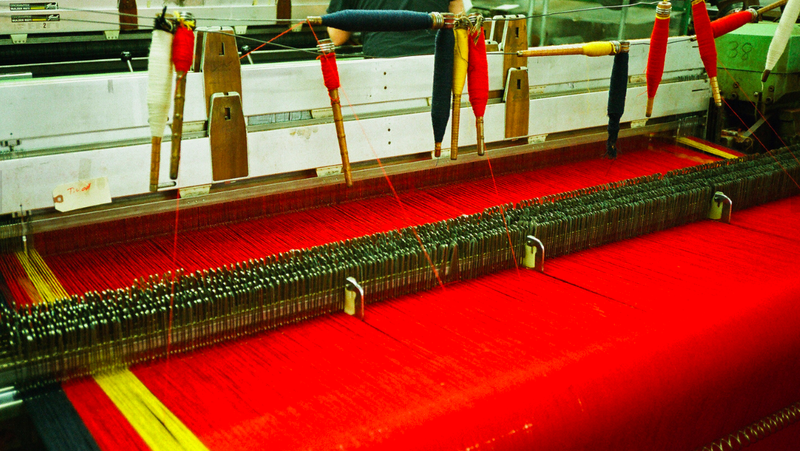 Some are still on display at the store’s museum. 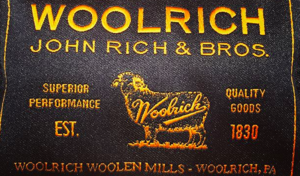 By 1928, Woolrich was expanding and looking to buy out other makers of woolen products so purchased Pearce Manufacturing in Latrobe, PA. 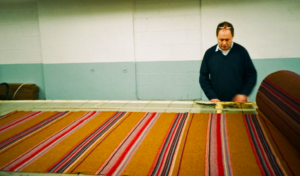 In 2000, the agreement to use the Pearce label on some of its most popular blankets ended. 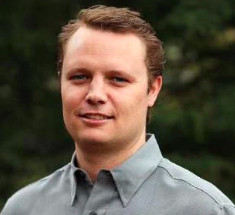 A 7th generation descendant of John Rich, Nicholas P. Brayton, was named President of Woolrich International in 2012. Woolrich had been privately owned until 2016, when a majority share was sold to the Italian company, W. P. Lavori. 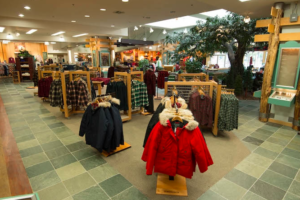 In 2018, L-GAM, a Luxembourg-based corporation, purchased controlling interest in Woolrich, with family and former employees holding minority ownership. 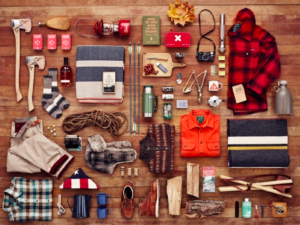 At the beginning of that year the company issued a statement saying, “Woolrich is proud to maintain our heritage as we grow. 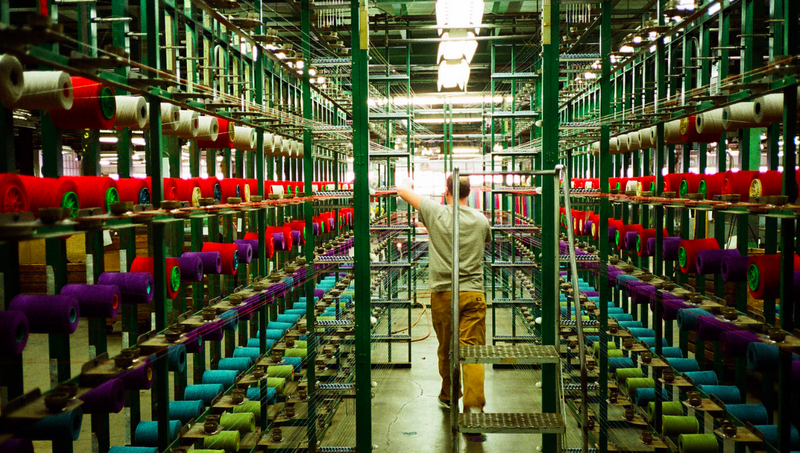 We’re proud to continue to be the oldest operating vertical woolen mill in the United States. 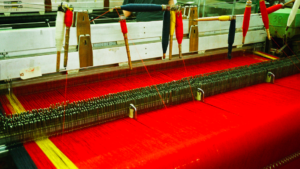 The decision to close the mill was made following a comprehensive review of our overall woven fabric business and the considerable capital improvements needed to modernize and maintain viable operations. Unfortunately, due to higher manufacturing cost, eroding margins, and continued unprofitability within the Mill, it is no longer economically feasible to continue our Pennsylvania-based Woolen Mill operation. 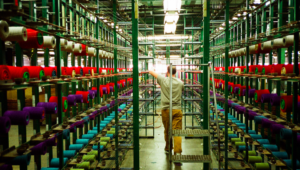 Woolrich has promised to provide all necessary transitional and/or retirement services to employees.The woolen mill located at Woolrich, opened in 1845, is believed to be the oldest, continuously operated mill of any kind in the United States. 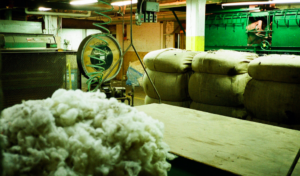 The only other two woolen mills running in the country are Portland, Oregon’s Pendleton Woolen Mill and the mill at Faribault, Minnesota, founded in 1865 and run by 5th generation family members. 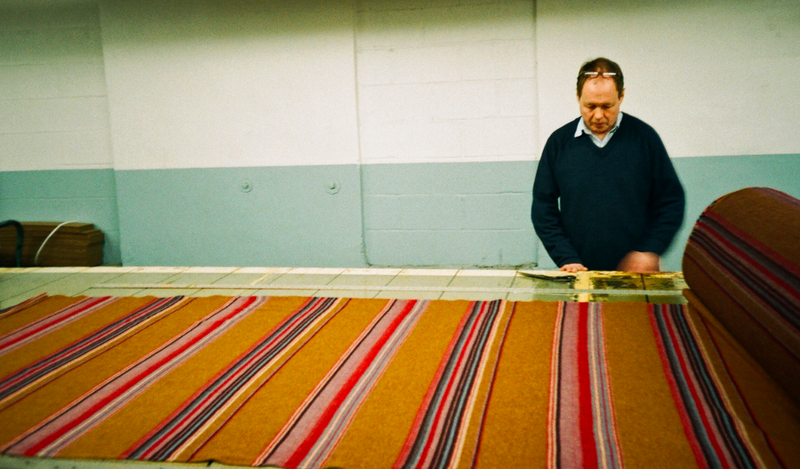 Woolrich President Brayton said, “While this was a very difficult decision, our strategic approach to align our collections globally remains our primary focus, and we are counting the next stage of the globalization of the Woolrich brand.” The company will maintain its wholesale, retail, which includes stores in New York, Boston, and overseas, and of course, its e-commerce businesses. 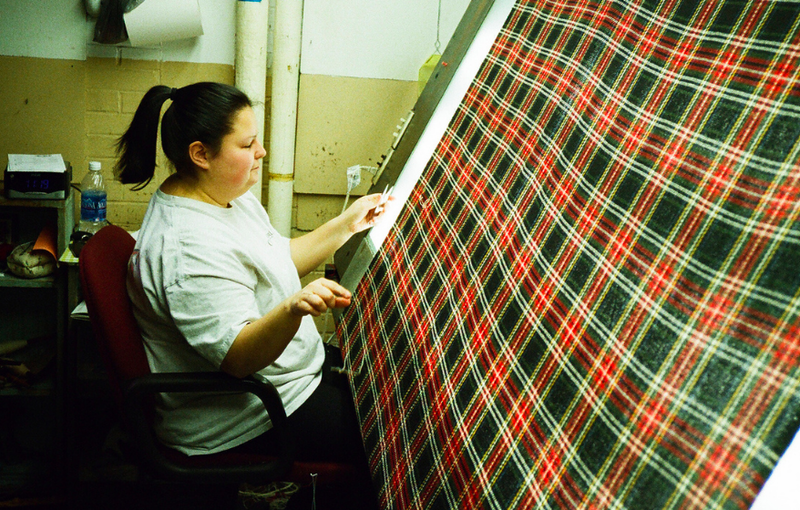 The next time you see or wear the Woolrich brand, proudly remember our Pearce family connection, dating back to the mid-1800s. 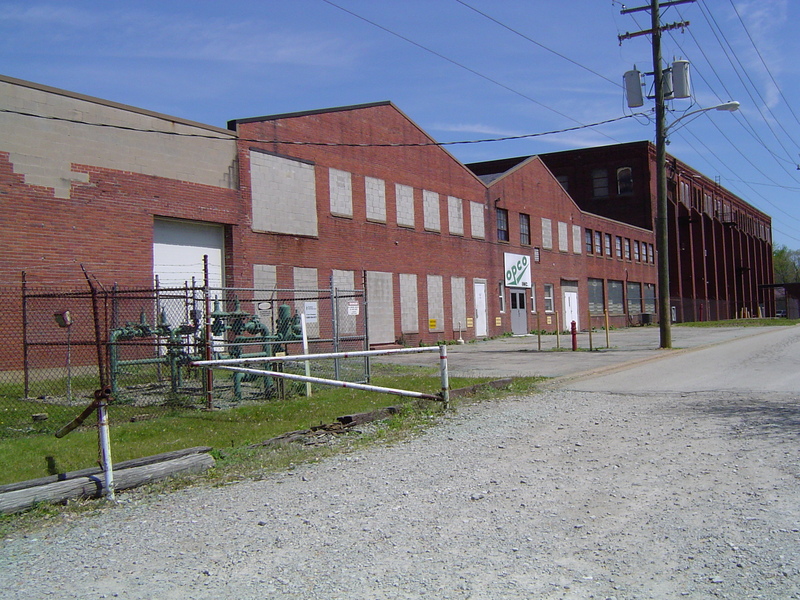 We hope that the company store remains open in Clinton County, especially with its display of artifacts, and that the factory there can be filled with another business, as the old brick structure that once housed the Pearce Blanket operation in Latrobe has been. 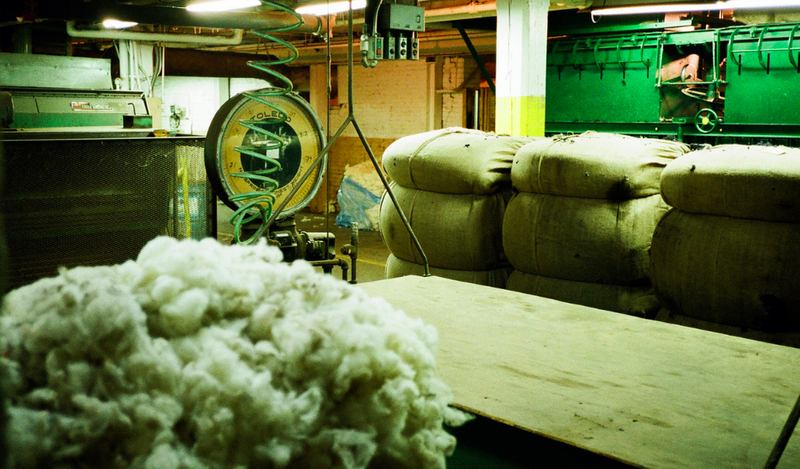 We want to stay on top of this story, so check back periodically for any updates. We can’t turn the clock back when it comes to capitalism, industrialization, and technology, but we can fondly recall our heritage. 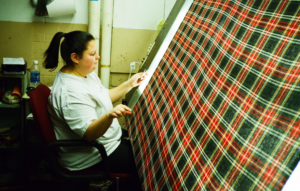 Below are some colorful photos from the more prosperous Woolrich days.